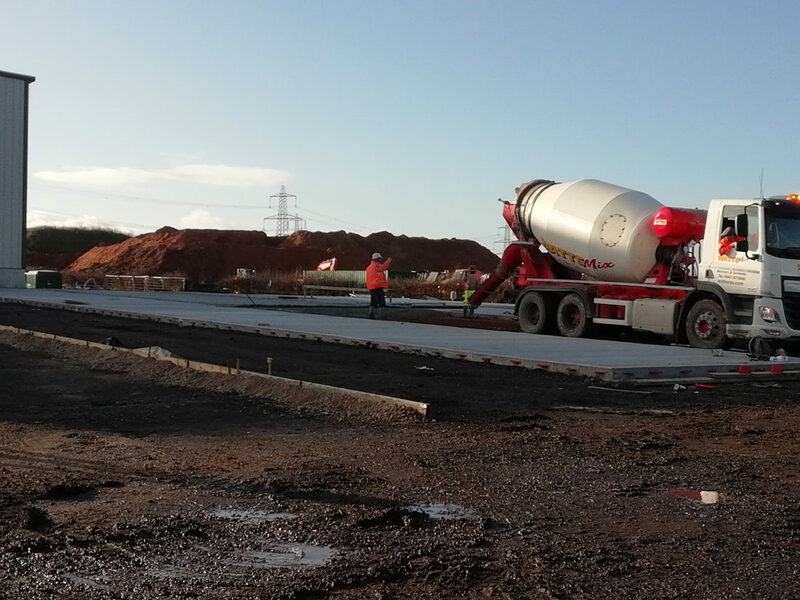 Level Best Concrete Flooring are continuing to externally pour in Eggborough, near Selby despite the recent inclement in weather. So far the Yorkshire-based industrial concrete flooring contractor have achieved the output required by the client. Level Best are constantly in liaison with the client, their representatives and the local North-Yorkshire-based concrete supplier to ensure no concrete pouring days are lost during the winter period.